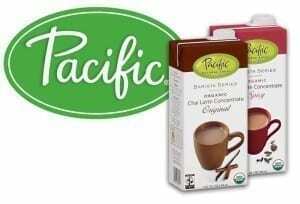 Modern society has elevated this rich, soothing beverage to new planes of experience. 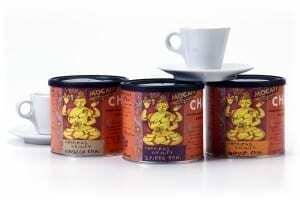 We are confident that our selection of chai teas will satisfy any palette. 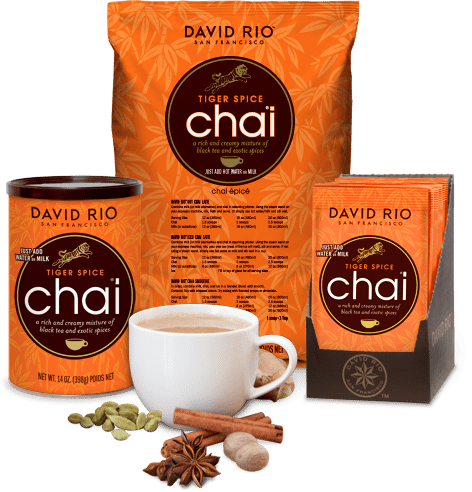 Chai is a centuries-old beverage that has played an important role in cultures throughout the world. 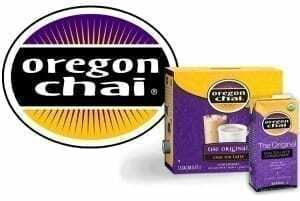 Originating in India, chai is basically black tea brewed with selected spices and milk. The most commonly used spices are: cardamom, cinnamon, ginger, cloves and peppermint. Sugar is added to these spices to release their unique, robust flavors.